Barry Klein of Trendsetters Yarn is our Guest Speaker! Last meeting at San Dieguito United Methodist Church! 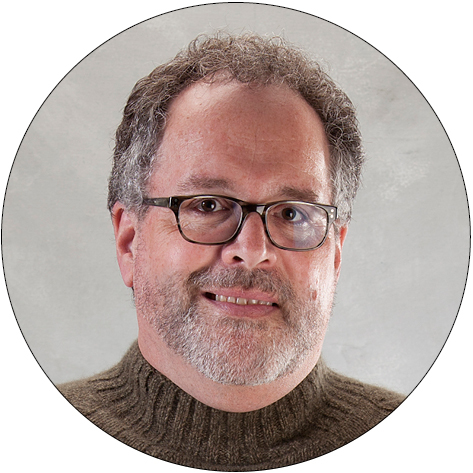 At our Guild meeting on August 7, the Guild will welcome the incredible Barry Klein with his show and tell presentation entitled Knitting in a New Direction. Barry will bring several samples to illustrate how yarn fibers, textures and construction all contribute to the success of hand-knitted garments. He’ll talk about knitwear and how we look at fit on the body versus accessories that don’t need to fit. True to his point of view, he’ll also discus segments knitwear that create blocks of color and details to produce garments that endure over time. Barry Klein was voted one of the Top 10 Men who Knit/Design throughout history. Along with being the Trendsetter Group owner and lead designer, Barry has been knitting for 40 years. For the past 25 years he has worked as an industry teacher, giving lectures and teaching knitting classes throughout the world. He loves to share his love of yarn and everything that can be done with it. Read more about Barry at the Trendsetter Yarns website. Barry will be leading two workshops on Wednesday, August 8. Click on the title for further information.